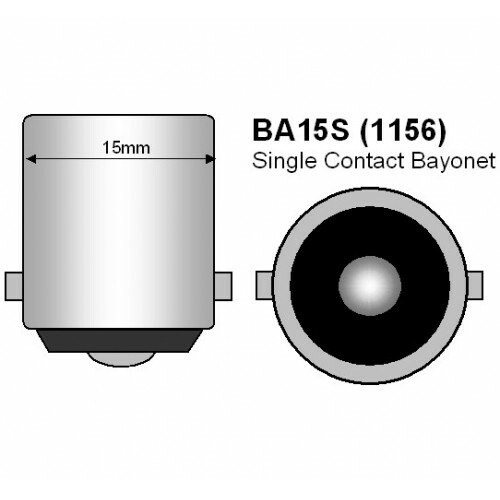 The BA15S 1156 15mm bayonet 700 lumen LED bulb is powered by 48 type 3014 SMD LED's. The bulb uses a specially designed diffusion mirror in front of the LEDs to reverse the direction of light back towards the stock lamp's rear reflector. The reflector system allows for a brighter and wider beam pattern. Can be used to replace: Sidelights, Tail lights, Turn signal light, Corner light, Parking light, Brake Lights, Fog lights, Side marker and Backup light, caravan reading lights, Interior lights etc. 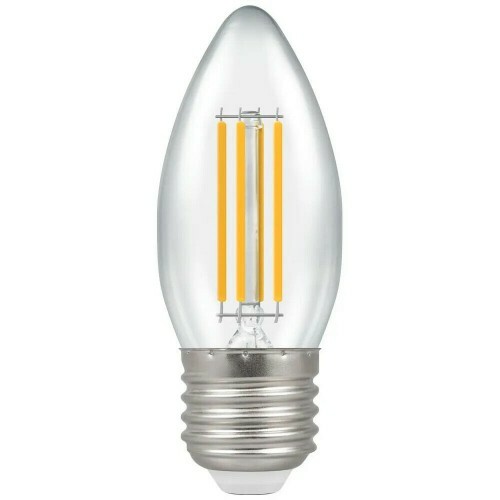 Colour: Bright whiteVoltage 12V or 24V Type: 8 LED technologyPower 220 Lumens Dimension: 34mm ..
Colour: Bright white Type: 22 LED SMD technology Power: 200 lm Dimension: 20mm (L), 15m..